Alexandre de BEAUFORT advises corporate clients, manufacturers and investment funds, both French and foreign, assisting their founding, development and restructuring. He particularly specializes in mergers and acquisitions and capital risk. 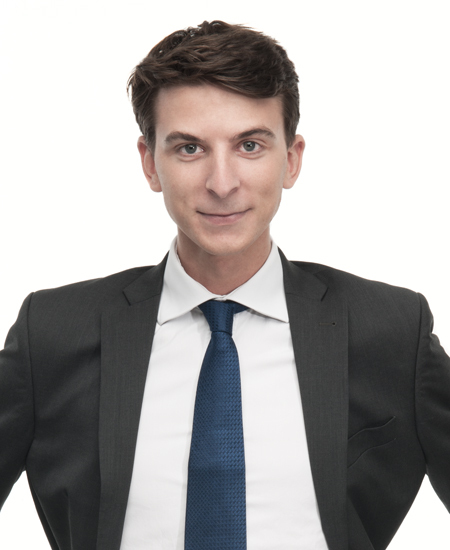 A lawyer with the PARIS Bar since 2017, he joined DELSOL Avocats. He graduated from PARIS DAUPHINE University with a two-year master’s degree in Financial Law and has an LL.M in International Business Law (King’s College LONDON).